Do you Need Engineers with OTDR Expertise to Find Fiber Faults? Does it really need repair? There are many aspects of a fiber optic communication system that need to be configured correctly for the system to work properly. Many times customers believe there is a problem with the equipment and that it needs repair when in actuality it is operator error. The most common issue with fiber optic links is a damaged or dirty fiber jumper. It is best practice to always use caps or covers on fibers when they are not connected. Most people neglect to do this, and a bare fiber will sit exposed to dust for weeks or months. 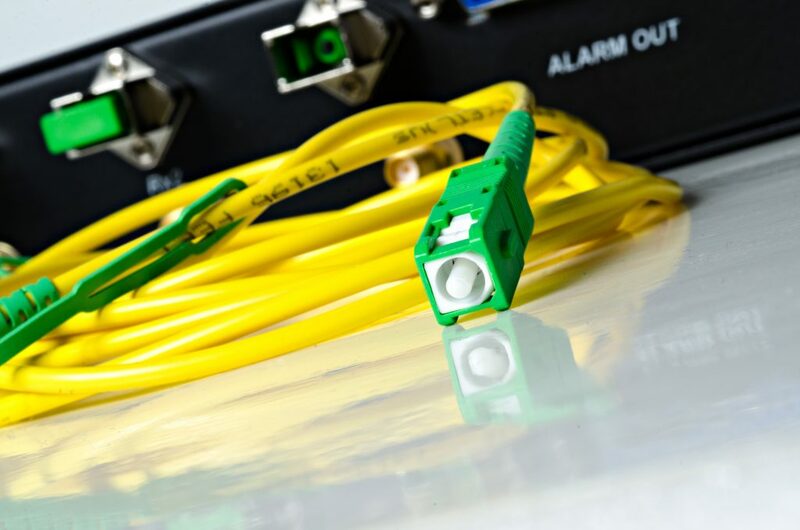 When the dirty fiber is inserted into an optical connector port, the foreign material may occlude or attenuate the passage of light between the two fiber strands. Since fiber connections are made by physical contact between the two polished fiber ends, it is also possible that the dust or dirt may actually permanently damage the fibers themselves. Another common issue is mating two fibers with different termination types. It is common to use APC (Angled Physical Contact) terminations to improve return loss performance for RF applications; however most digital applications use flat polished fibers. There is nothing stopping a user from mating two dissimilar fiber types, and it will appear to be connected correctly. However the system will not function correctly, or may only work intermittently – further adding to the belief that the equipment needs repair. Before requesting an RMA repair, a user should always clean and check their fibers and optical connectors. A large percentage of the time, this will eliminate most issues.